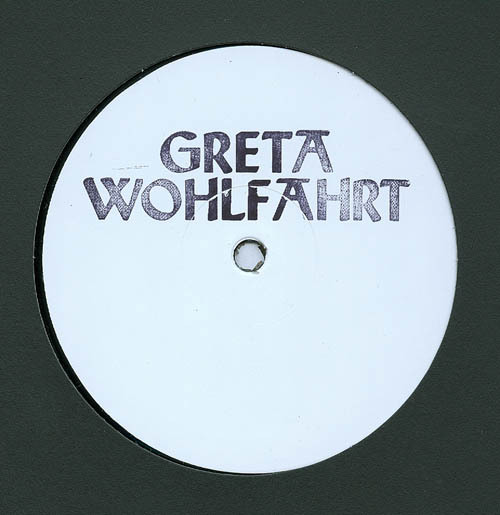 label info:"the first release of greta wohlfahrt. 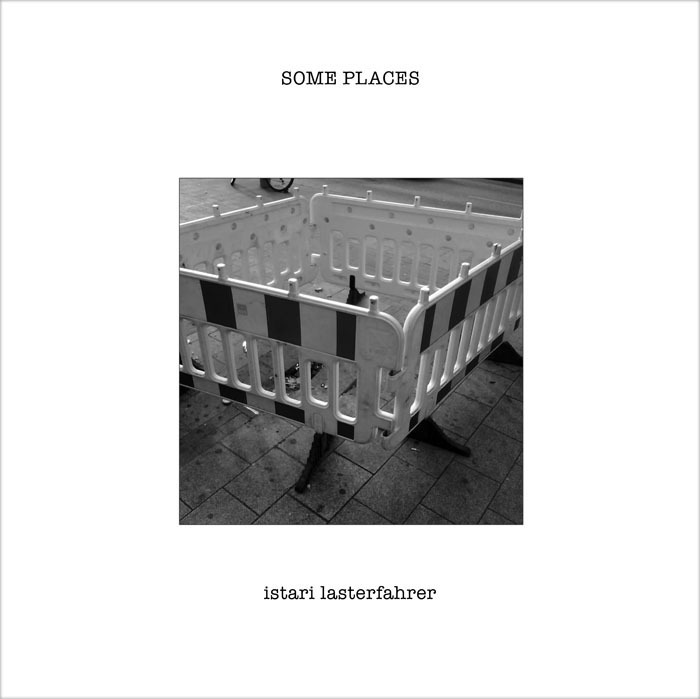 sludged and doom acid that crawls out of the remains of dubstep and techno. three tracks on 45/33,3 rpm black vinyl find their way to a noisy surface of modern worlds decay. all tracks been purely made in a analog session with ms-20 monosynth sequence as a rythmical backbone. for minimal purity only a 303 clone, boss handclap, springreverbs and some modular synth patches are used here. greta wohlfahrt is both the labels name as it is the name of an unknown, invisible collective of electronic flâneurs and boulevardiers."